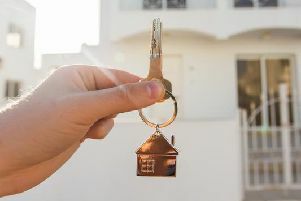 Getting on the property ladder isn’t an easy task, but there are some homes on the market which aren’t completely out of reach. 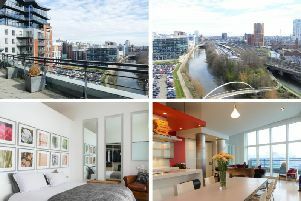 This 10th floor penthouse apartment oozes style and boasts panoramic views across Leeds. 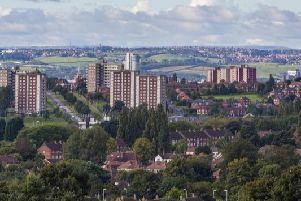 These are the areas in Leeds which are home to the most council houses. 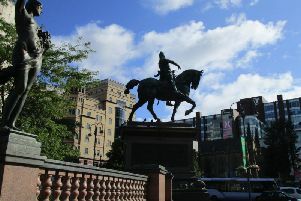 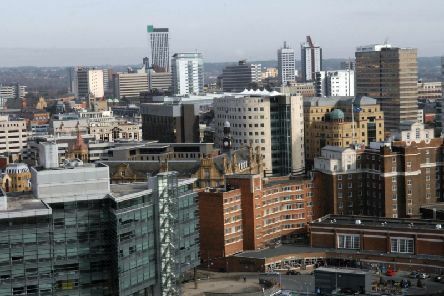 Property Detective has released details of the average household income in each area of Leeds. 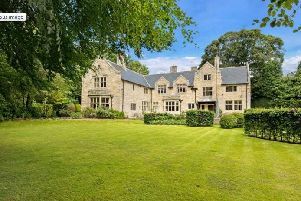 This imposing Grade II listed family Leeds home dates back to around 1896. 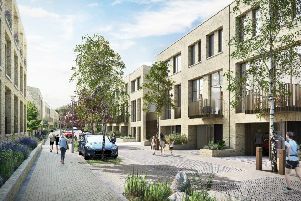 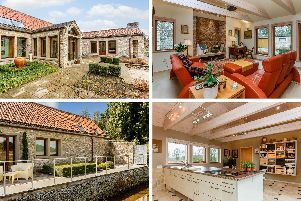 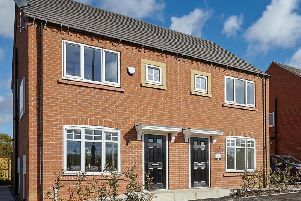 A £2,000 dream holiday is up for grabs in a free prize draw to highlight remaining house sales at a popular new residential development. 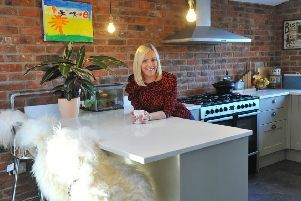 Blogger and businesswoman Lyndsey Thomas is also adept at renovating and styling as Sharon Dale discovered when she visited her Leeds home. 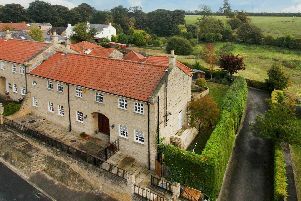 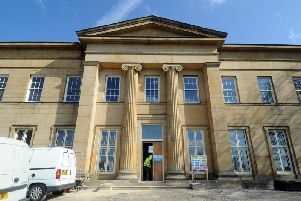 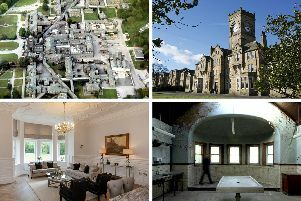 It’s been 12 years since Avant Homes bought High Royds, a former psychiatric hospital on the edge of Menston. 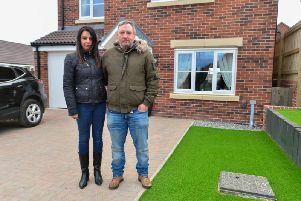 A couple say they have been left 'at breaking point' after discovering a staggering 700 faults in their brand new £280,000 home. 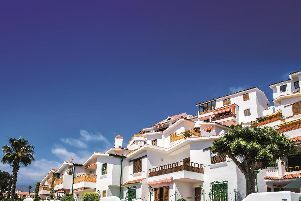 The UK’s favourite international property exhibition, A Place in the Sun Live, is heading back to Manchester to meet continued demand for overseas properties. 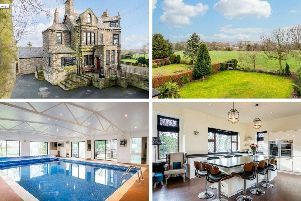 This spectacular country house enjoys a tranquil setting, above the upper reaches of the River Aire and close to the spectacular landmarks of the Yorkshire Dales National Park. 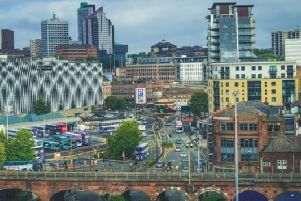 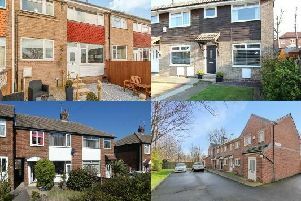 Property website Zoopla has revealed the most affordable postcodes to buy a house in the Leeds area.